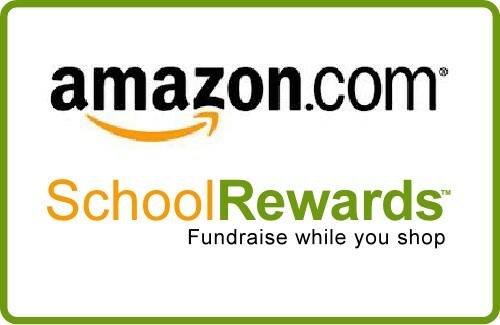 Amazon’s School Rewards Associates Program is an easy way to fundraise for our school which can earn up to 10% of every purchase that staff, parents, teachers, students, and others make through Amazon. Simply click the Amazon link on our website to enter the Amazon.com site, and a portion of any resulting purchases will be returned to Saint Ann School. Products do not cost any more by using this link, and you do not have to do anything more than click on the link to start shopping. There is no sign up involved– you just click on our school shopping link to get to Amazon and then shop as you normally do – Amazon does the rest. You don’t have to sign up, and you don’t have to enter any special codes – just link before you shop.